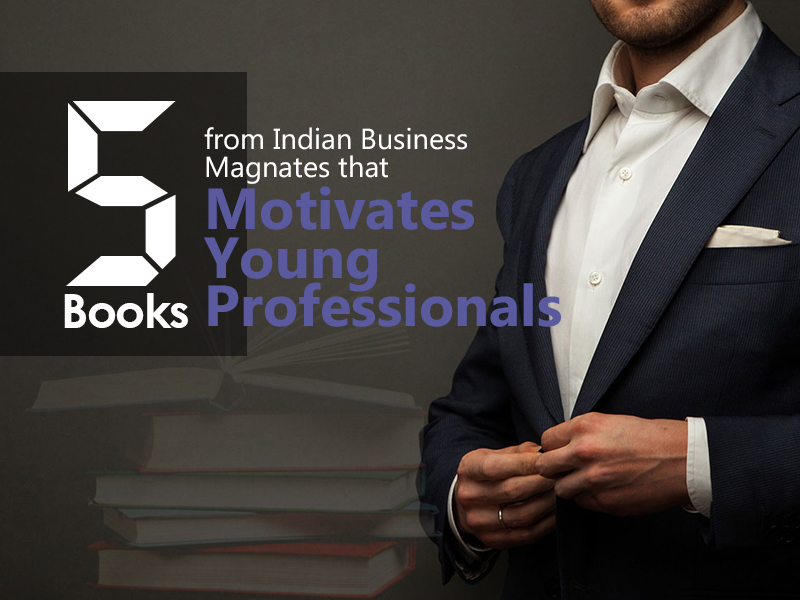 Indian Business Magnates : Most young entrepreneurs and professionals know all the tricks of the trade. Still, they often end up with failing startups or a ricocheting career. Here’s a list of books written by India’s top business minds who share their highs and lows so you know how deep the pond is! Ronnie Screwvala opens the doors to his entrepreneurial journey and the obstacles he faced during that drive. This book teaches budding businessmen a lot of important things through real-life instances of the man that is often overlooked. Life Mantras isn’t necessarily for young entrepreneurs. Even school-going children can learn a lot from it as well. 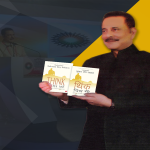 Saharasri Subrata Roy’s outlook on human life and motivation will surprise you. He explains the ‘external’ and ‘internal’ aspects of human personalities intricately. Life Mantras touches topics, ranging from planetary influences to the human ego. 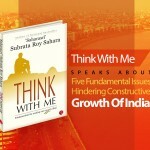 In his second book Think with Me of the trilogy, Saharasri Subrata Roy talks about India in general. Arguments about India’s population, media, religion, education and electoral system introduces the hurdles that Generation X has to face in order to make India a superpower by 2020. The title of this book is what the author’s mother’s last words were. Subroto Bagchi is the co-founder of Mindtree, a multinational IT and outsourcing company. The book narrates interesting anecdotes from Bagchi’s life and how he climbed the ladder of entrepreneurship. His success story in Go Kiss the World will deeply inspire young stalwarts in their journey on an exalted path. 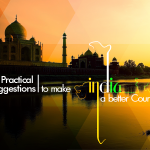 Narayana Murthy maps the effort it will take for the upcoming generations to build India into a prosperous country. He explains that values and good leadership are the two pillars of a flourishing society. He enlightens the readers with his collection of 38 speeches on different events in this book. These 5 Indian Business Magnates are working their best for welfare of Indian society. I would recommend Think with me and Dream with Your Eyes Open.